DUTY on imported cars will not be affected by the recent devaluing and renaming of the surrogate currency, because all imports are cleared in hard currency, the Zimbabwe Revenue Authority (Zimra) has said. In a statement released by the revenue collecting authority, duty levied on imported cars will not be converted to the real time gross settlement dollar (ZWR). "For designated goods, which require duty to be paid in foreign currency, as provided for in Statutory Instrument 252A of 2018, the duty calculation remains in foreign currency and, as such, the duty payable will be unchanged," the statement read. 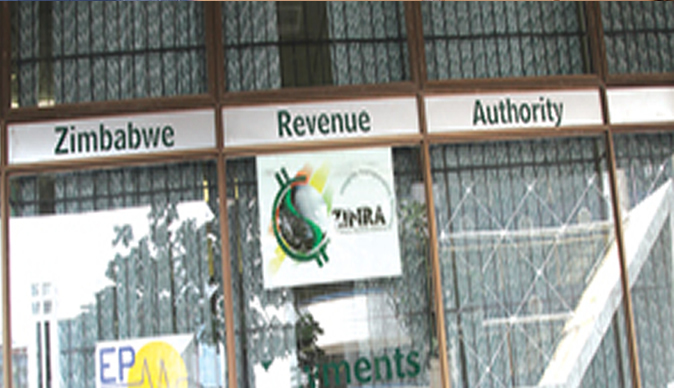 Zimra continues to demand foreign currency despite Statutory Instrument 32 of 2019, which makes the ZWR legal tender for all transactions in the country. "That such currency shall be legal tender within Zimbabwe from the effective date … that for all accounting purposes, all assets and liabilities that were, immediately before the effective value date, valued and expressed in United States dollars shall on and after the effective date be deemed to be values in (ZWR)," part of the SI read. Zimra also noted that duty for fuel and cement will not be affected by the recent devaluation of the ZWR and duty will continue being paid at 1:1. "For duty computations using specific rates of duty, such rates are denominated in the newly introduced (ZWR). Therefore, such duty calculation transactions will not be affected by the recent legislative changes. Examples of products on which specific duty rates are applied are petrol, diesel, paraffin, wine and cement," the statement read.